I was not sent into this world to be happy, nor to search for happiness. I was sent for a special work. 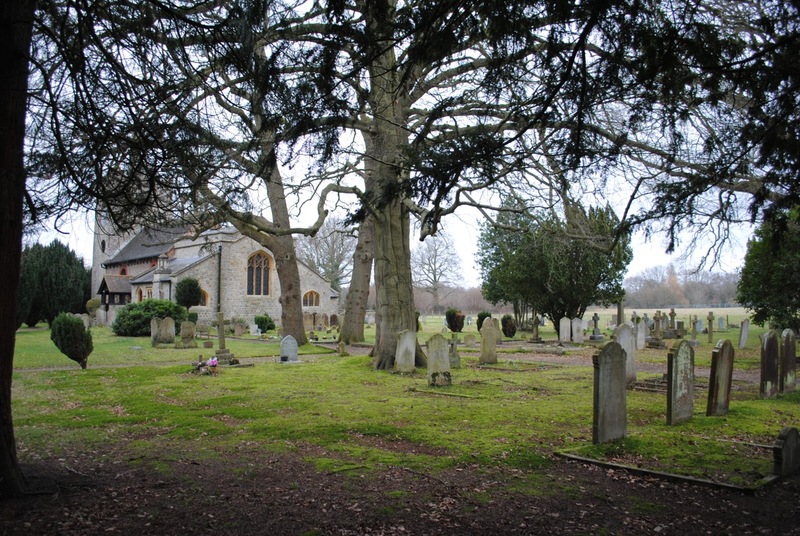 On a Sunday walk in the Surrey countryside, I came into the village of Pirbright and wandered into the churchyard of St Michael and All Angels. Inside, there is one grave grander than the rest, a grave topped with a large granite monolith. 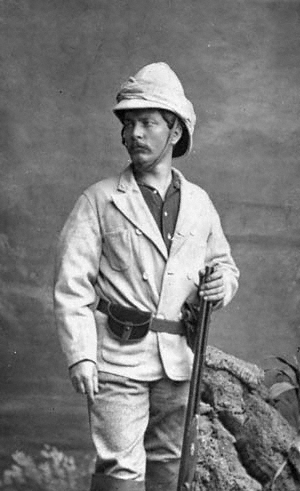 The inscription reads: ‘Henry Morton Stanley, Bula Matari, 1841–1904, Africa’. 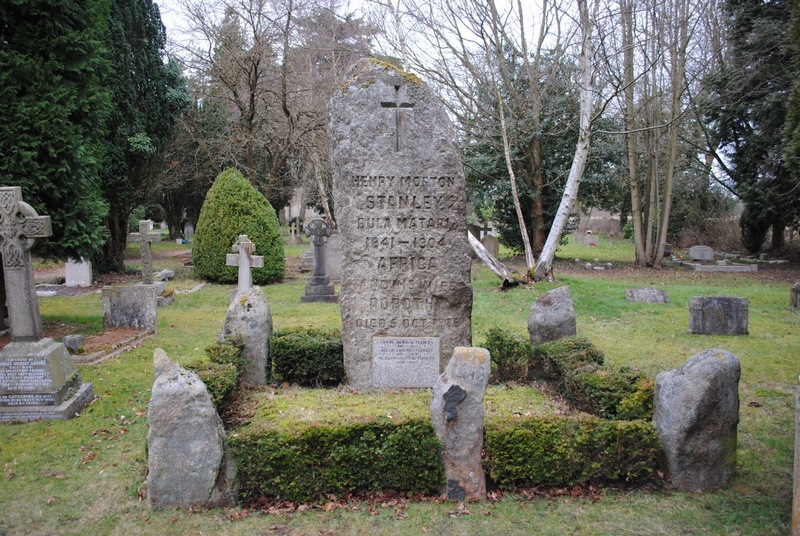 I had no idea that the extraordinary Stanley, journalist, explorer, sometime warlord, was buried in Pirbright or that his last home was a mock-Tudor mansion in the village. It seemed, and still seems, too sedate a setting for a man who spent so much of his life adventuring across three continents. Stanley is an outstanding example of those men from humble backgrounds who seized the immense opportunities generated by imperialism and the first era of globalisation, seized them and squeezed them dry, earning themselves wealth, status, and notoriety on the way. The early signs for Stanley were inauspicious, and his upbringing was tough and largely loveless. Born in Denbigh, he seems to have been abandoned almost immediately by his mother and was cared for by his grandfather in his earliest years. After his grandfather died, he was sent to live with a neighbouring family when he was five years old. This arrangement ended the next year when his family could no longer pay his board. After that came ten years in the local workhouse. He hated the place but he got an education there. That education, combined with his native intelligence and drive, gave him the confidence to strike out for America in his mid-teens, where eventually he found his feet as a journalist. Stanley’s travels and adventures are too varied to recount here but the highlights include fighting for both sides in the American Civil War, leading the famous expedition to find Dr David Livingstone, heading an ambitious Trans-African expedition, and overseeing a programme of road building in the Congo (hence the nickname Bula Matari, meaning ‘breaker of rocks’). He was a controversial figure even in his own lifetime. Those African exploits were all carried out with Stanley commanding what were effectively private armies. In a confidential report on the Trans-African expedition, John Kirk, the British consul in Zanzibar, wrote that ‘if the story of this expedition were known it would stand in the annals of African discovery unequalled for the reckless use of power that modern weapons placed in his hands over natives who never before heard a gun fired’. It is not enough to be the possessor of genius—the time and the man must conjoin. An Alexander the Great, born into an age of profound peace, might scarce have troubled the world—a Newton, grown up in a thieves’ den, might have devised little but a new and ingenious picklock. . . .
It’s tempting to muse about Henry Morton Stanley in similar terms. What if he had been born twenty years earlier — or later? Might he have spent his best years as a journalist in some American backwater? He certainly wouldn’t have made the newspaper-sponsored expedition to Africa to find Livingstone, the adventure that made him both famous and wealthy. No doubt his intelligence, energy and ambition would have found other outlets, other goals. But it’s indubitable that the stars and the times aligned for Stanley in a remarkable way.